Best for: Those wanting to increase their fitness and range of movement in a natural environment, far from the confines of a gym. Not for: Those seeking a spa break. You may pick up the odd scrape or bruise and that holiday manicure may not last. 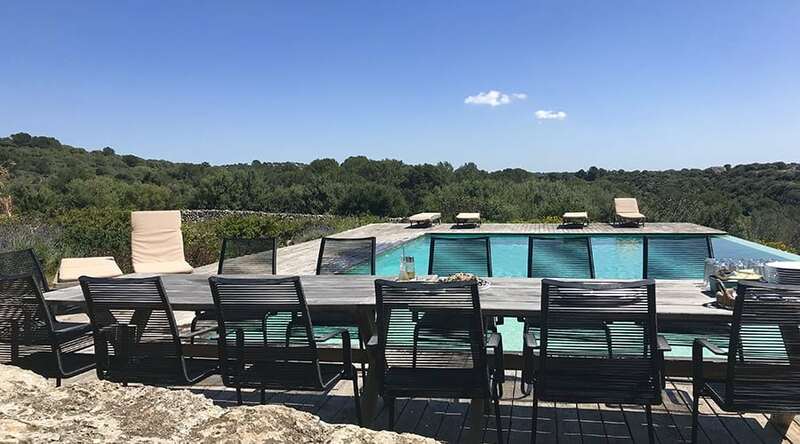 Based at an elegant 18th century villa and a rustic converted barn in 300 acres of glorious grounds inside a beautiful UNESCO protected reserve on Menorca, this fitness retreat enables you to re-wild both mind and body. Rediscover how nature intended you to move, live and eat. Enhance your fitness through purposeful, playful movement. Reenergise through meditation and massage, and experiment with your energy levels on a plant-based, paleo-style regime. A potentially life transforming experience. The fun and empowerment that comes from moving efficiently in nature in a beautiful UNESCO protected reserve. The glorious 300-acre grounds of Binigaus Nou. If you don’t much like being outdoors, this is not for you. Menorca usually has over 300 days of sunshine per year, but do pack layers for changeable weather conditions. 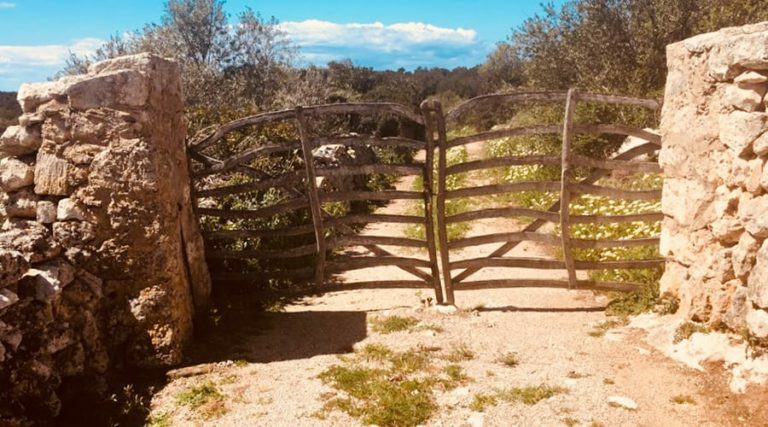 Emma Douglas reviews this fabulous fitness retreat on a UNESCO-protected reserve on Menorca and finds her tribe. Expect an average of three daily movement sessions punctuated by ‘real food’ meals and relaxation time for treatments and chilling. 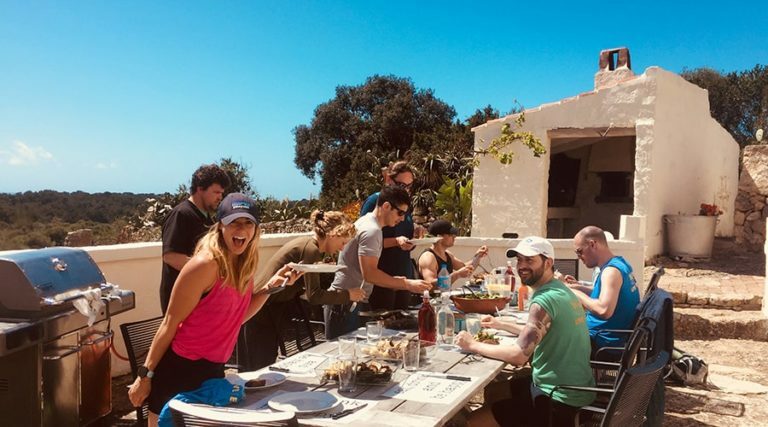 The retreat includes at least two off-site excursions and there are opportunities for additional off-site activities during a free afternoon. 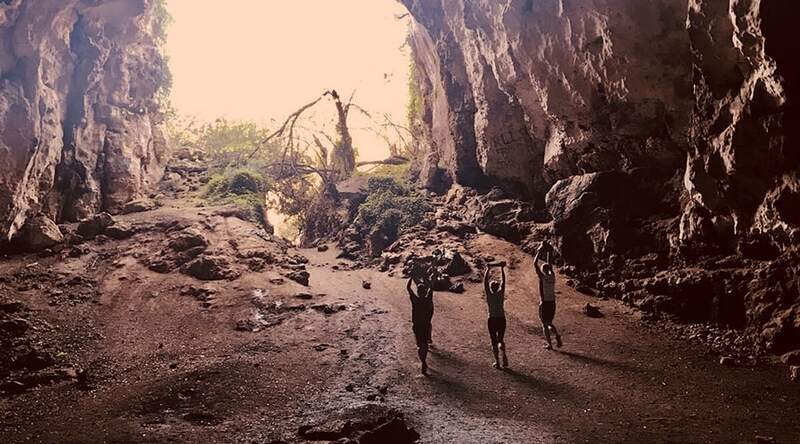 Most days start with pre-breakfast ‘structural hygiene’ to mobilise joints and muscles, before progressing to fundamentals including running, climbing, lifting, throwing, hanging, and signature Wildfitness animal crawls, before finishing with pre-dinner deep stretching and breathing exercises. 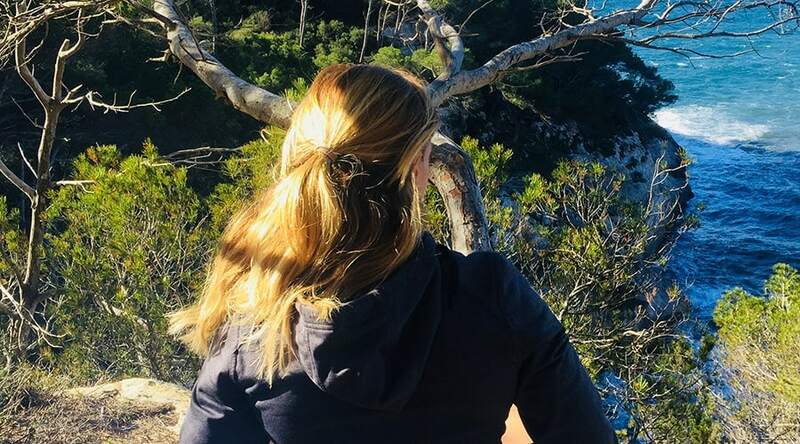 You will be able to immerse yourself in nature, and while a digital detox is not enforced, it is encouraged. There is plenty of time for meditation, napping, journaling or perfecting your animal crawl in the woods, and horse-riding can be booked as an extra on your free afternoon. A 15 minute walk (or 5 minute trot) down a private track leads to the beautiful Binigaus Beach, accessible to the public only by foot from nearby Santo Tomas. Additional activities for your free afternoon that can be booked include kayaking or stand-up paddle boarding (SUP). 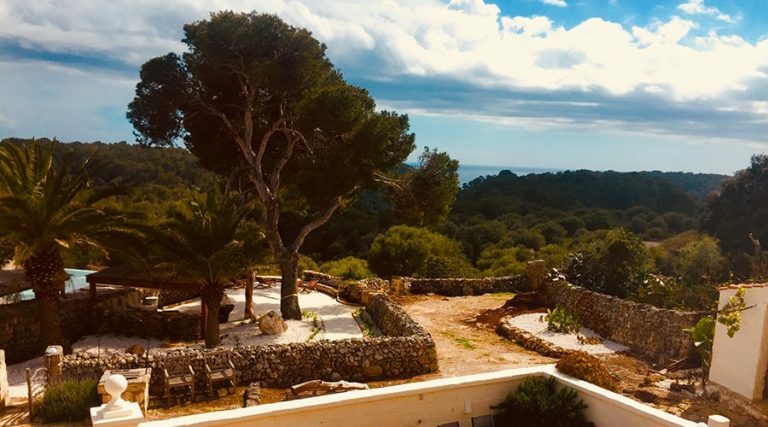 The retreat includes one half day at the impressively regenerated limestone quarry and gardens of Lithica ‘Pedreres de S’Hostal’. Relaxation time includes one full-body massage or alternative treatment. 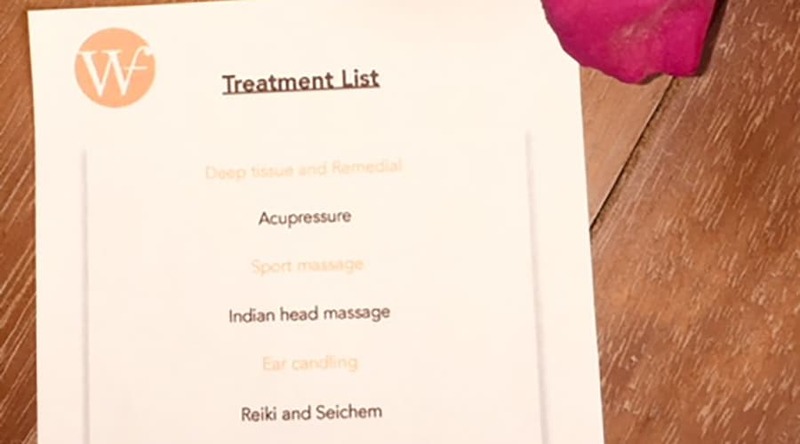 You can book extra treatments with excellent massage therapist Vicki Hutchinson, including reiki and seichem, cupping therapy, reflexology and acupressure. 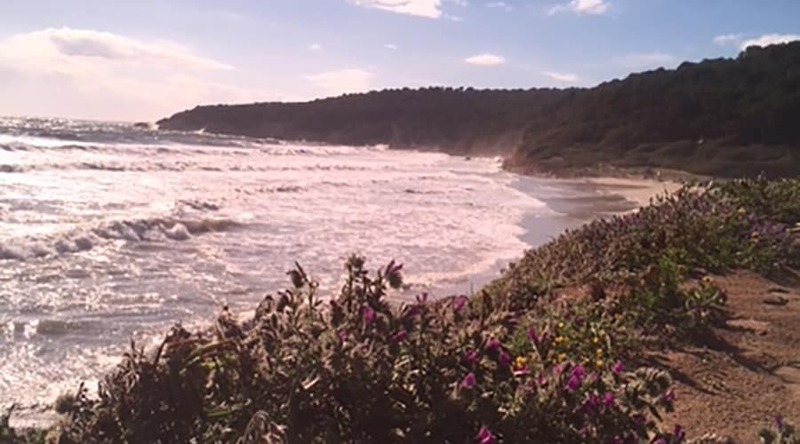 A 15 minute walk (or 5 minute trot) down a private track leads to the beautiful Binigaus Beach, accessible to the public only by foot from nearby Santo Tomas. Additional activities for your free afternoon that can be booked include kayaking or stand-up paddle boarding (SUP). The retreat includes one half day at the impressively regenerated limestone quarry and gardens of Lithica ‘Pedreres de S’Hostal’. 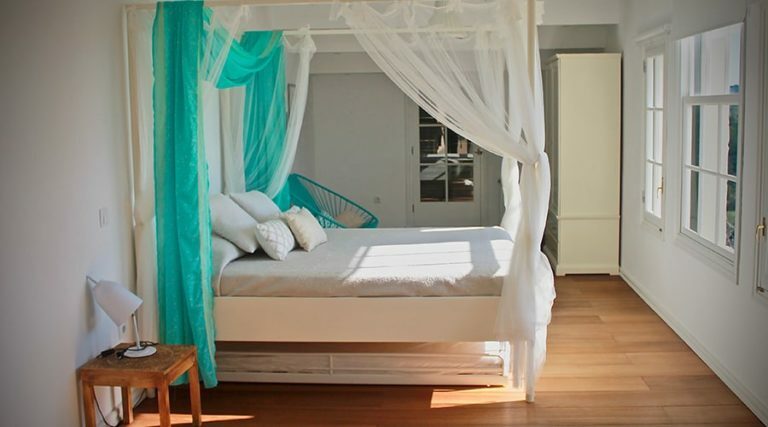 Bedrooms: Binigaus Nou villa dates back to 1798 and has an elegant décor with antique influences, while its converted barn has a more rustic feel. The eight bedrooms can be booked as single, double or (in three cases) twin rooms. 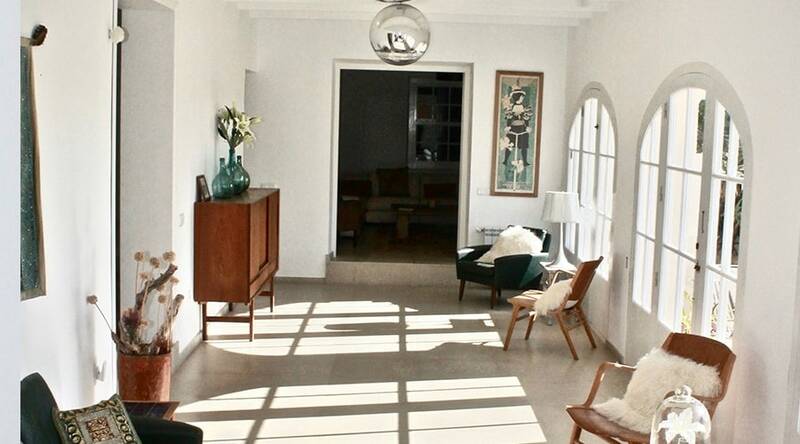 Six are in the main villa and two (a double and twin) in the adjacent converted barn. 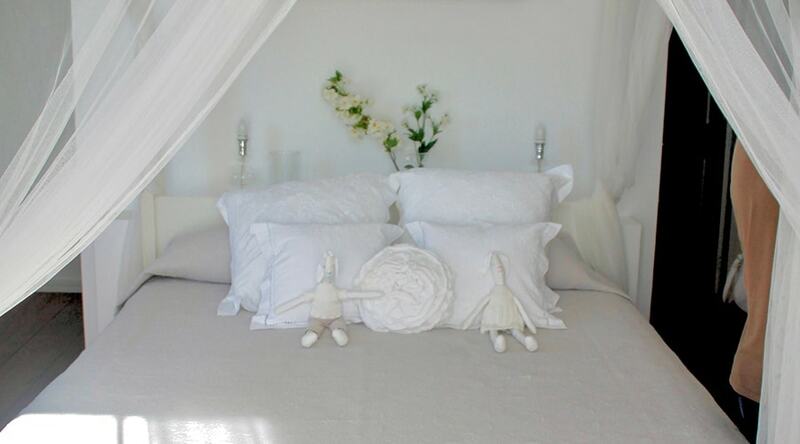 Top of the range is the King’s Suite with a sun terrace, sea views and much sought-after bath. The Queen’s Suite has two sun terraces, sea views and shares a bathroom. The South Suite (a double) also enjoys sea views. The most economical option for single travellers is to opt to share a twin room. 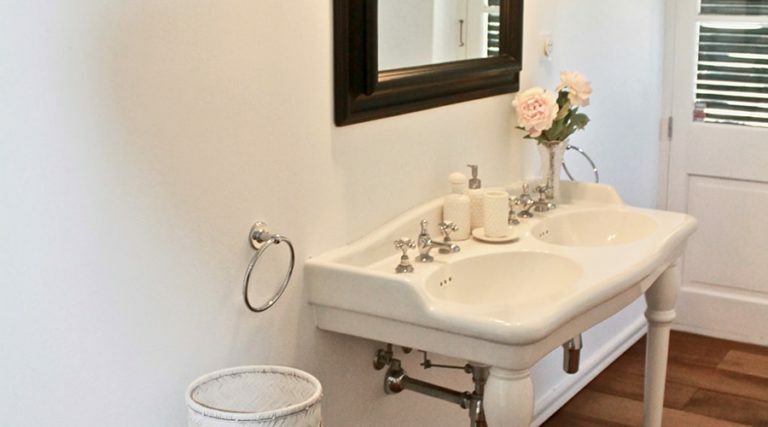 All bathrooms are ensuite apart from the bathroom shared between the Queens Suite and adjacent twin room. All have good showers or (in the Kings Suite) a bath. Handmade organic hair-and-body shampoo is provided. Other spaces to be alone: The 300-acre grounds of Binigaus Nou provide many opportunities for glorious isolation, as does the nearby Binigaus Beach. An agricultural circle, formerly used for horse-drawn grain milling, offers a tranquil space for meditation. Embark on your Wildfitness journey with an open mind and spirit of adventure and you will relish the experience. Remember that extra massage treatments book up early. Save that mani-pedi for post-Wildfitness for it will only last until your first tree climb. Average April temperature is between 18-20°C; the sun is intense during the middle of the day, while nights can be chilly (around 8°C) and the sea (16°C) for the hardier swimmer. Pack for all eventualities in April: layers, waterproof jacket and sun cream. October is warmer, with average daytime temperatures around 22-24°C, mild nights (16-18°C), and a comfortable sea temperature for swimming (23°C). Shared Places: The 12m infinity swimming pool and its terrace enjoy sweeping views over forests to the Mediterranean beyond. Poolside terrace loungers and shaded hammocks provide chill-out space and the villa’s library and sitting room are ideal for socialising or quiet time. The Wildfitness ‘wild eating’ principles are basic: eat ‘real food’ that is locally sourced and predominantly plant-based. Meals are freshly prepared in-house and eaten communally and outside whenever possible. Expect abundant seasonal vegetables and salads, local fish and meat, organic yogurt and cheeses. Breakfast might include frittata with spinach, organic yogurt and fig jam; lunch could be barbequed meats and roasted vegetable dishes; supper might feature hearty chickpea or meatball soup and baked snapper or chicken with flavoursome salads. Vegetarians, vegans and food allergies are catered for. The occasional raw dessert will appear but nothing processed, caffeinated or alcoholic is on the menu. Nuts and fruit are available for emergency snacks. Experiment with your energy levels on a plant-based, paleo-style regime. You may miss caffeine/sugar but find life is remarkably liveable without that morning mocha. Binigaus Nou villa runs on solar-generated power. Recycling is yet to arrive. Towels are provided but changed only on request for environmental reasons. Drinking water is bottled since the tap water has high nitrate levels.